Eversince SSS mandated a requirement of PRN (Payment Reference Number) before paying your premiums, paying the SSS Contribution has been an endless hassle to everyone who already experience paying a hassle free payment before. Aside from you need to register your account online (in case you need or want to skip the lines at SSS Branches) you really need to wait further for your first successful payment to be posted. When I got my SSS number before, I register my account online because I always see to it that I can monitor my accounts easily so that I wouldn't experience account thief that regularly happens to those not updating their account. That's one of the advantage of having your account registered in online facility but people are hesitant because they tend to have this fear of hacking too. I don't blame them but for me, it's much more convenience to do so. I also register my husband account so he can also view it abroad, making sure his hard earned money will be posted for his retirement pension. But unluckily, when my brother-in-law had his SSS number, we can't push through to registration. He doesn't have an ID so we don't have much choice aside from the PRN given to us by SSS but to no avail, months passed and still we always received a suspiciously generic email that the PRN is not yet posted. Somehow, I thought that it is much faster since the payment is done through SSS right? But not. 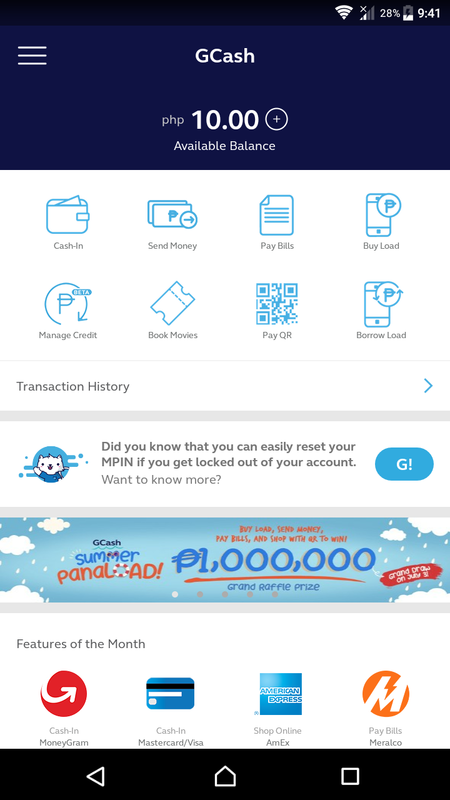 This post is a tutorial on how I paid my SSS Contribution this month thru Gcash Online App facility. 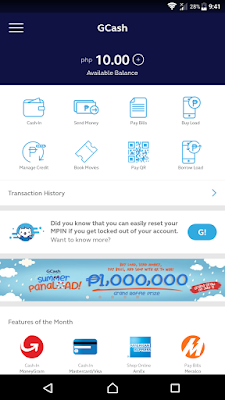 You need to register to Gcash first so you can pay your SSS Contribution. 1. 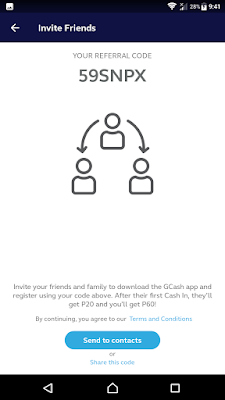 Register at Gcash, preferably use my code 59SNPX so that you will receive a bonus load too. 2. 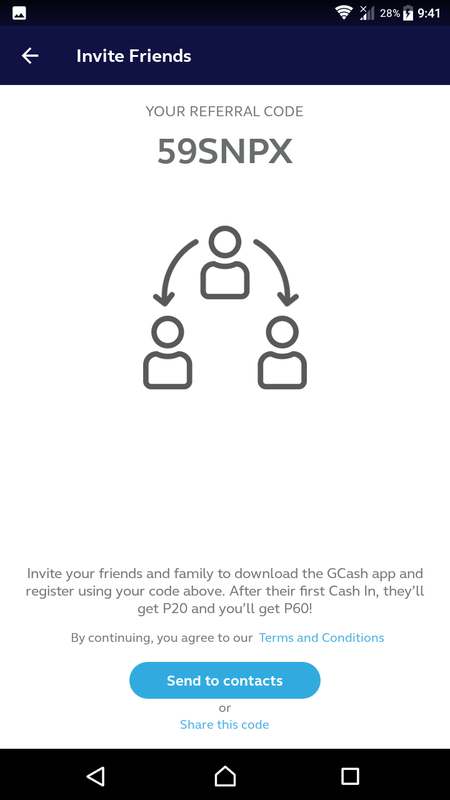 Verify your Gcash Account through KYC or Know Your Customer GCash KYC verification process. It took me 24 hours to verify my account. Update: The GCash system and app will recognize you as a verified user on profile, but the truth it, you are only partially verified as you need to undergo a video call through their customer service representative. In order for you to do that, you need to send a message to: m.me/gcashverify and complete the form. 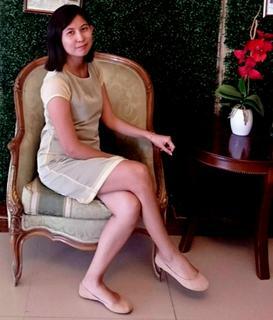 Then, send a message to m.me/vless.gcash.9 so that she can assist you regarding the video call verification process. You can just say "hi" and "hello". After that, you will be activated for full verification process within 24 hours. 4. Generate SSS PRN in order for you to make a successful payment of SSS Contribution via Gcash. Once you have done all the steps I provided, you will receive an SMS notification that you have successfully paid your SSS Contribution. You will also receive a notification that your SSS Contribution is posted at SSS if and only you input or link your mobile number on your registered SSS Account online. It actually post INSTANTLY. Yes, right after I received a notification from GCash, I try to visit my SSS account again and surprisingly the payment is already posted there. I also received a Php10 rebate from paying my bills online. This added feature is awesome since there are no fees or charges upon paying plus I can earn rebate from paying up my dues. This can be an additional extra income for those who wants to earn in just a few clicks. 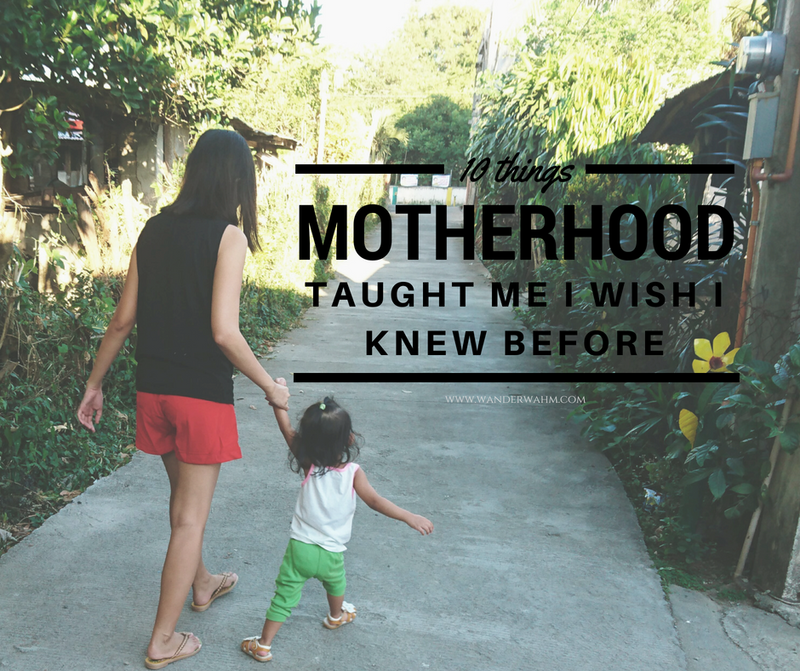 So I hope that you learn something today to pay your SSS hassle free and conveniently. Thanks for sharing this! When I stopped working sa office, I wasn't able to continue my contributions na rin. I still have to register as self-employed and good thing there's a way to pay online. Hirap ng sa branch pa, dami tao. True ako naman kalaban ko yung time consumed sa pagpila, sa halip na madami na akong natapos na errands nun. I haven't tried paying SSS Loan online, they advice me to pay over the counter with that. I am not quite sure if PRN is also applicable to SSS Loan Payment. However, you can send a message thru SSS FB page for further clarifications. Great article. Tamang tama naghahanap kami mister ko way how to pay ng hassle free and I do have Gcash na rin. Thanks for sharing this. Just make sure your account is verified thru video call and no hassle for cashing in and payments.